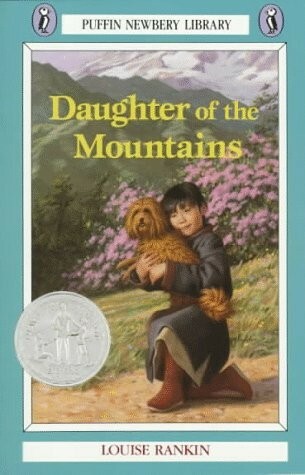 Momo has always wanted a Lhasa terrier - a dog like the ones the Buddhist priests hold sacred in their temples. And when a trader brings Pempa to her parents' tea house, Momo's dream comes true. Then it is shattered. A band of robbers steals the valuable dog, and quickly escapes with him into the mountains. 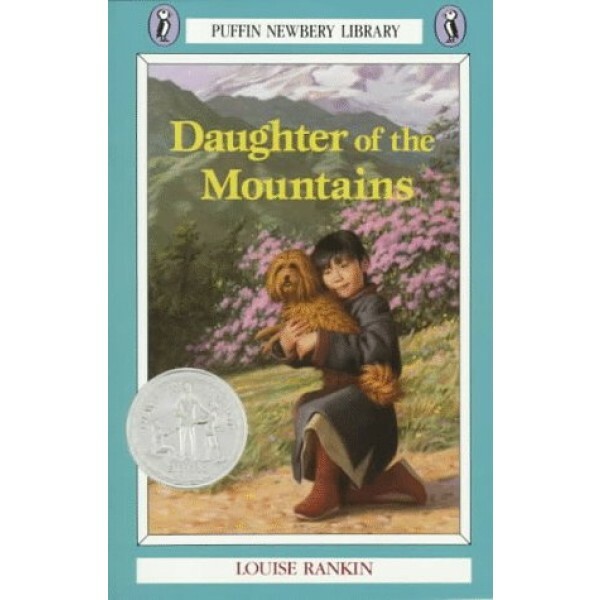 Momo is determined to catch them and recover her beloved Pempa, but to do that she must follow the Great Trade Route across the mountains - a path that most people avoid, and which will surely put her life at risk. Momo undertakes a dangerous journey from the mountains of Tibet to the city of Calcutta, in search of her stolen dog Pempa.